New evidence of Voter fraud being committed by the Democratic party have enraged Voters, and incited authorities to apprehend criminal figures who may be involved. The one year undercover investigation involving James O’Keefe called “Project Veritas Action” Uncovered allegations of illegal Immigrant’s being used to commit Voter Fraud. 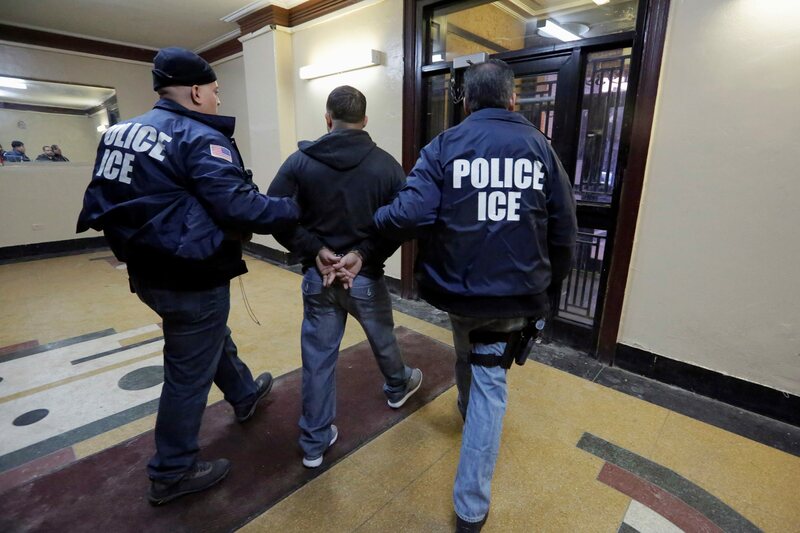 Ice Authorities in all of the States are on High Alert. Arrest are already being made. Information turned over to authorities by O’Keefe was accompanied by documentation of false names being used by illegal Voters. Police and others are on the lookout as widespread Voter fraud is beginning to happen. There is also information that large amounts of illegals are being bussed to different Counties to commit Voter Fraud. The DNC has not responded to request for comments. The new pressure did incite Top Hillary advisor Bob Creamer to step down today in lieu of new allegations. 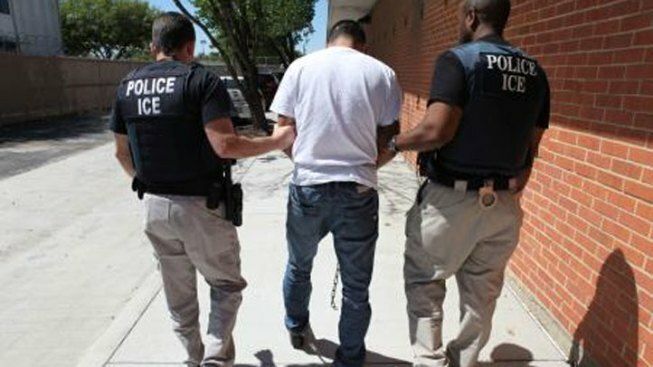 Ice Agents believe that by arresting illegals at the polls they will stop widespread Voter Fraud. Some may disagree but at least there are attempts being made. If you know of any incidents of Voter Fraud please report to your local authorities.